Losing a tooth, or several teeth, can be a traumatic experience for many patients. Not only does losing teeth result in physical discomfort, but it can lead to emotional distress and embarrassment as well. 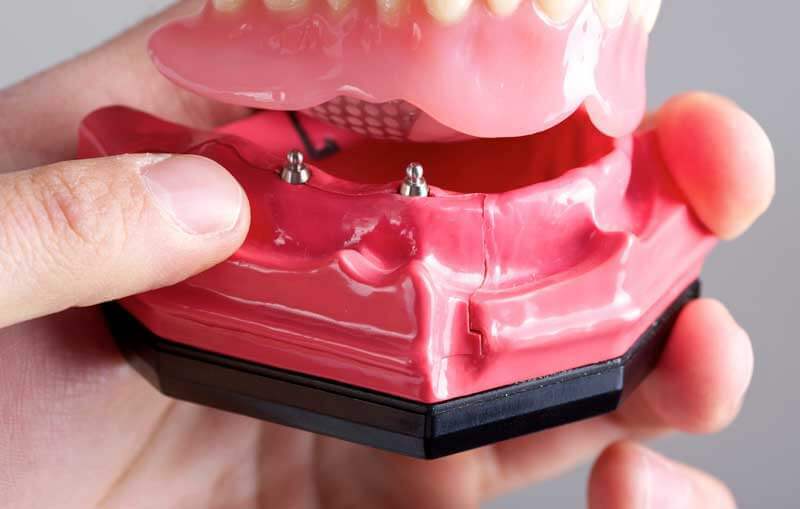 At Champagne Smiles, we understand the many issues that our patients with missing teeth experience, and we’re here to help. Dr. Richard Champagne has more than 25 years of experience as a dental implants provider and is proud to offer implant dentistry options so patients can have the healthy, vibrant smile they deserve. 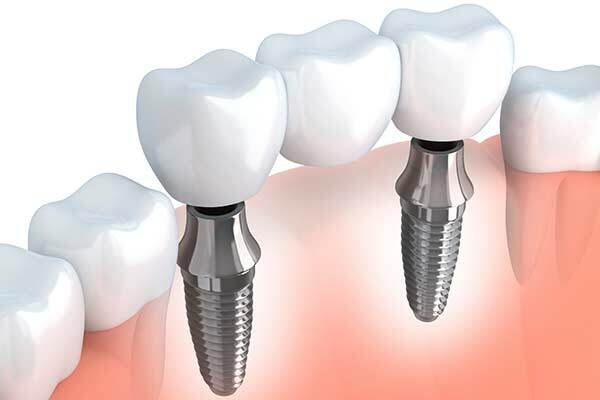 To treat missing teeth, the dentists at Champagne Smiles offer a natural-looking, long-lasting solution: dental implants, which restore the look and function of the teeth to improve dental health and aesthetics. 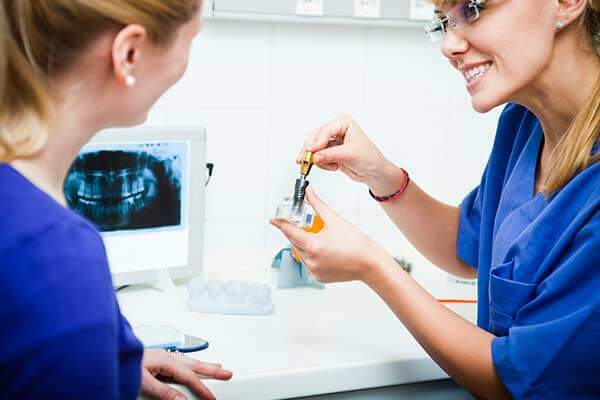 The team has years of experience serving New Jersey dental implants patients. Dr. Champagne honed his skills through an American Academy of Implant Dentistry Associate Fellowship. 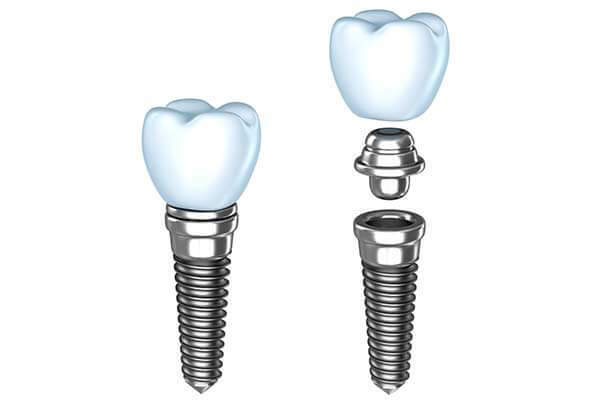 If you are searching for dental implants in Monmouth County, contact Champagne Smiles in Morganville, NJ. 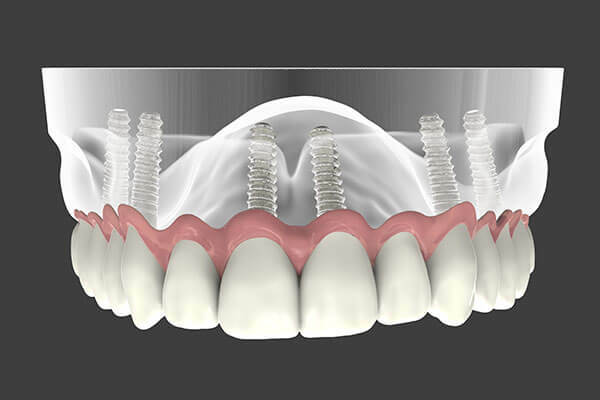 It is important to have enough bone structure to support the placement of the dental implant. Many patients who have lost teeth due to periodontal disease and other infections may have deteriorated or insufficient bone structure. During an exam, Dr. 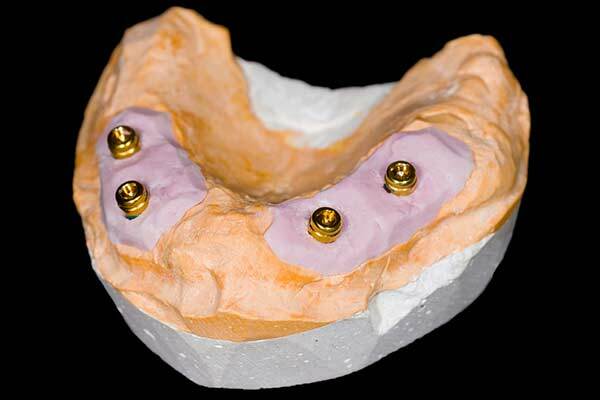 Champagne will evaluate the bone to determine whether you will be able to sustain implants.